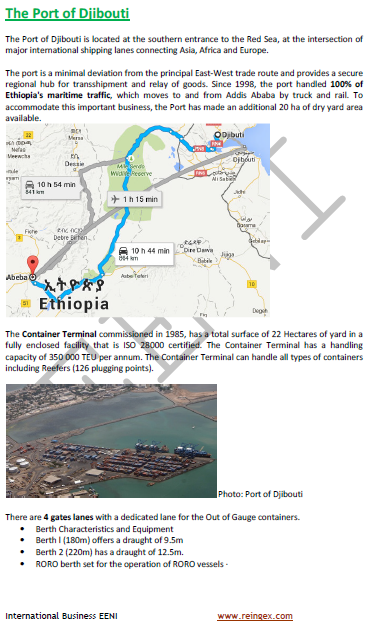 Syllabus of the Online Course (Subject) - Ports of Djibouti, Tadjourah and Goubet. Access to Ethiopia. Automotive storage (5,000 units) - Daheez. The Port of Djibouti belongs to East African Economic Area (African Civilisation).